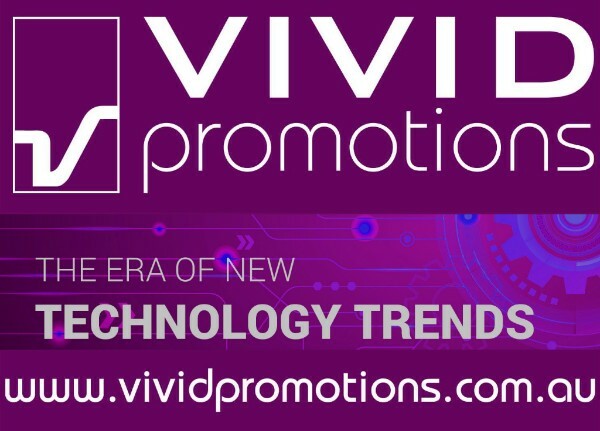 Vivid Promotions wants to make certain that your logo/artwork looks best on your promotional products. This is why, when you submit your logo/artwork our experts will review it and make sure it meets the necessary requirements for a great looking imprint. Once your logo has been given the OK, we will prepare an artwork proof for you to review and approve before your order goes into production. If at any point you wish to make a change to your logo/artwork or we recommend changes for best output, you will be notified and asked to approve any of the changes. For spot colour printing (pad printing, screen printing, etc) and embroidery Vivid Promotions can only accept vectorized file formats such as AI, EPS, etc. For digital four colour process prints, we can accept any high quality (300+DPI) format such as JPEG, TIFF, PSD, etc as long as they are saved in CMYK colour format. If you are sending a vectorized file format, please ensure that all fonts used in your design are saved as outlines. With so many technological advancements in today's market, we aim to keep our range of tech products up to date at all times in order to suit your specific requirements. Custom shape moulded PVC Inductive, wireless charge pad, compatible with phones that offer wireless charging. Up to PVC 6 colours per design. We’ll match PVC within plus or minus 10% of your Pantone colour choice. Works with new Apple 8, 8 Plus & X and suitable for Samsung Galaxy S6, S7, S8, S9. Connect charging pad to power using micro USB cable provided then place your phone on the charging pad to charge. 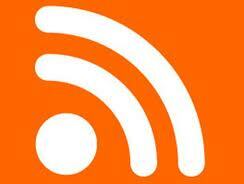 Inductive charging indicator. Micro USB cable included. Instructions included. WebCam Cover Tablet provides the ultimate privacy protection against Webcam hackers while offering a high impression branding area. Optional full colour custom printing on the backing card is also available. 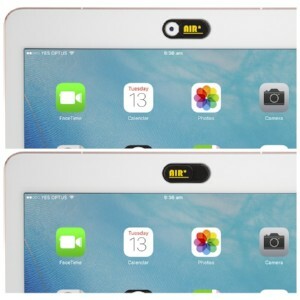 The WebCam Cover Tablet is tiny, it slides and is specifically for tablets. Simply peel off the rear liner to expose the 3M double-sided adhesive that works specifically with tablets. Includes instruction backing card included. 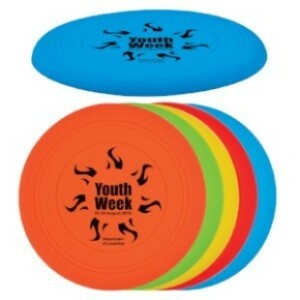 Flex your promotional muscle with some fun giveaway. A sure hit with kids and adults alike, this personalised Flexi Flyer is perfect to play around at the beach, in the field and outdoors. The Flexi Flyer is made from silicone material available in bright colors including blue, green and orange among other options. Flexi flyer is available for screen printing. You’ll get the value of your promotional budget with this inexpensive but effective Jelly PVC Organiser/Pencil Case. 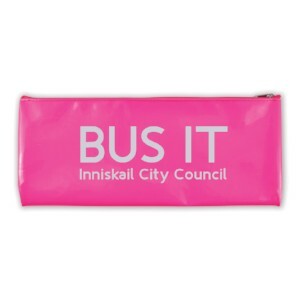 Available in Hot Pink, a bright eye-popping colour, the shiny and hi-gloss PVC case features an excellent backdrop for your logo decoration. The case can fit a 300mm ruler, stationery items and small accessories. 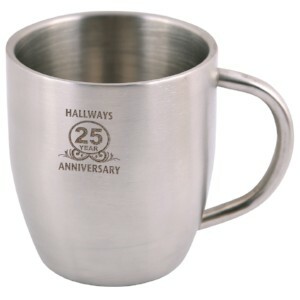 Gear up for a successful promotion with this Stainless Steel Double Wall Curved Mug. Sleek and durable featuring double wall construction, the 300ml capacity mug is perfect for hot or cool beverages. 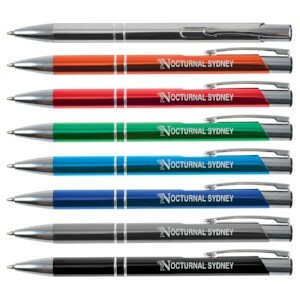 Laser engrave your logo in place and offer as a corporate gift item for clients. 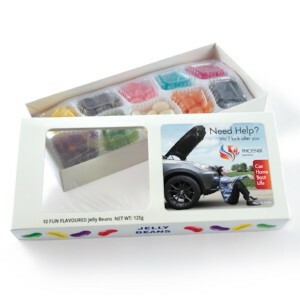 2 piece display box with 10 tasty jelly bean flavours: Blueberry, Grape, Coconut, Aniseed, Cola, Lemon, Orange, Peach, Cherry, Apple. Packed in a sealed tray insert. Flavour selection panel & ingredients under box. Best By: May 2019. Spinner Pen is a retractable plastic and metal ball pen which features a stress relieving fidget spinner on the top. Simply give it a spin and the momentum produced provides a therapeutic sensory experience. 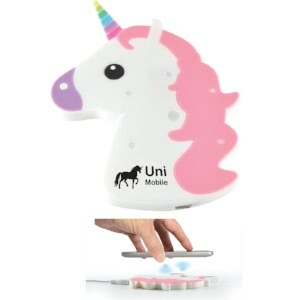 Spinner Pen can be spun while holding or writing with the pen and it will spin like a top upside down on a hard surface. Spinner Pen really attracts attention and offers an exciting opportunity to put a logo or message in the hands of a huge potential audience. It has a black ink refill with 600 metres of German manufactured DOKUMENTAL ink. 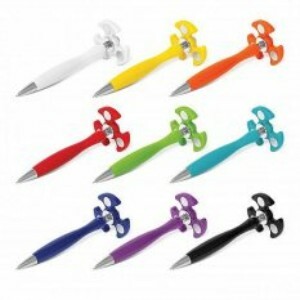 Spinner Pen Colours: White, Yellow, Orange, Red, Bright Green, Light Blue, Dark Blue, Purple, Black. 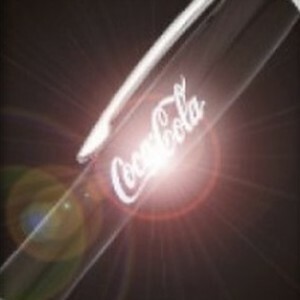 Add some light to your brand with this laser engraved Light Up Pen. Made from plastic and featuring an array popular colours to choose from, the Light Up Pen works by simply clicking a button! The light is then revealed through your laser engraved logo which has gently removed the outer coating when applied. 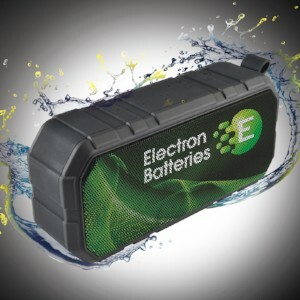 Perfect for Tradeshows, Tech Promotions, Corporate Gifts and much more! Set up your brand for promotional success with this personalised Duo Pen & Pencil Set. 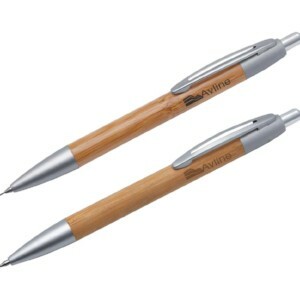 A sure hit with Eco-conscious customers, these environmentally friendly pen and pencil are made from natural bamboo with satin chrome accents completing the look. The Duo Pen & Pencil Set is available for either pad printing or laser engraving. 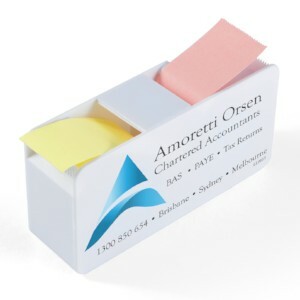 Promo item is supplied in a natural coloured gift box for a more impressive presentation. Napier Ballpoint Pen is the Matt finish aluminium barrel ballpoint pen with Silver accents. Optional black suede velvet pouch. Writing distance: 2.1 kilometres. TC roller ball. Nero pigment ink. 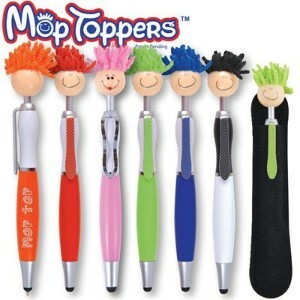 Why give them an ordinary pen when you can give them this Mop Top Ballpoint Pen/Stylus? Dual-function and distinctive, this personalised pen is not only handy for note-taking, it’s also perfect to use with your touchscreen device. 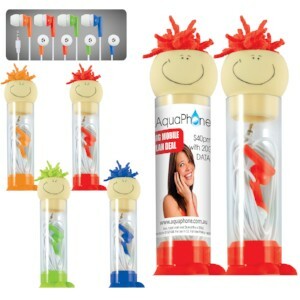 The fun design makes it an even more enticing incentive customers will love.